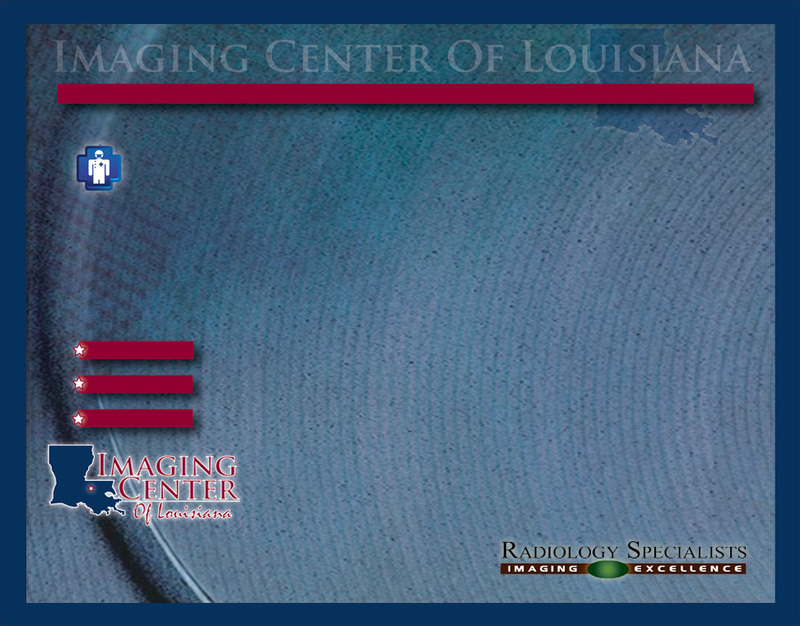 Imaging Center of Louisiana - Curtis R. Partington, M.D., Ph.D.
Curtis R. Partington, M.D., Ph. D.
Dr. Partington, the founder of Radiology Specialists, is board certified in both diagnostic radiology and neuroradiology. Dr. Partington received a Ph.D. with honors in medicinal chemistry from the University of Kansas Pharmacy School. He graduated from medical school at the University of Miami in Miami, Florida and completed an internship in Internal Medicine and a residency in diagnostic radiology at the University of Wisconsin in Madison, Wisconsin. Dr. Partington completed a neuroradiology fellowship at the University of Wisconsin in Madison, Wisconsin and later became an assistant professor of radiology, neurology and neurosurgery at the University of Wisconsin. Dr. Partington has authored and co-authored multiple articles published in the radiology literature as well as several book chapters.